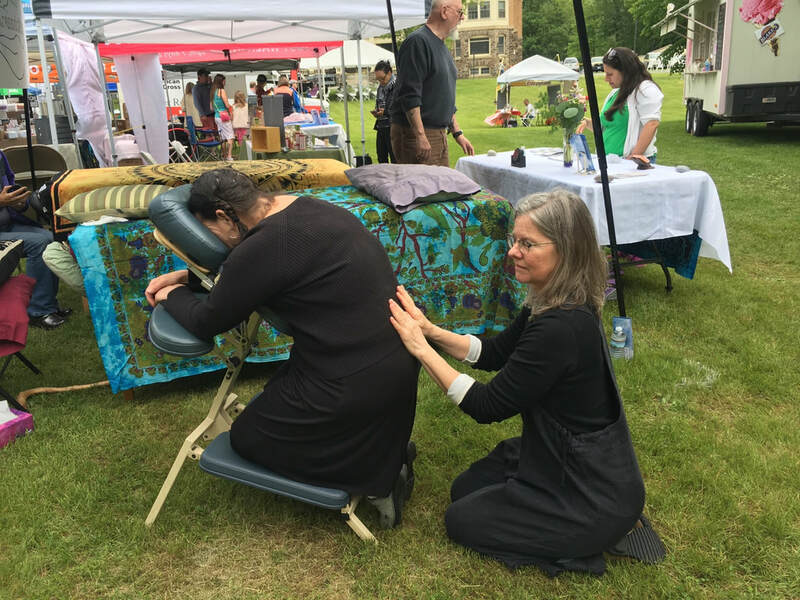 ​Non-Sponsored Events - posted at the request of our members for the benefit of the reiki community. Individual teachers & practitioners are responsible for the content of these events and they are not associated with the VRA. 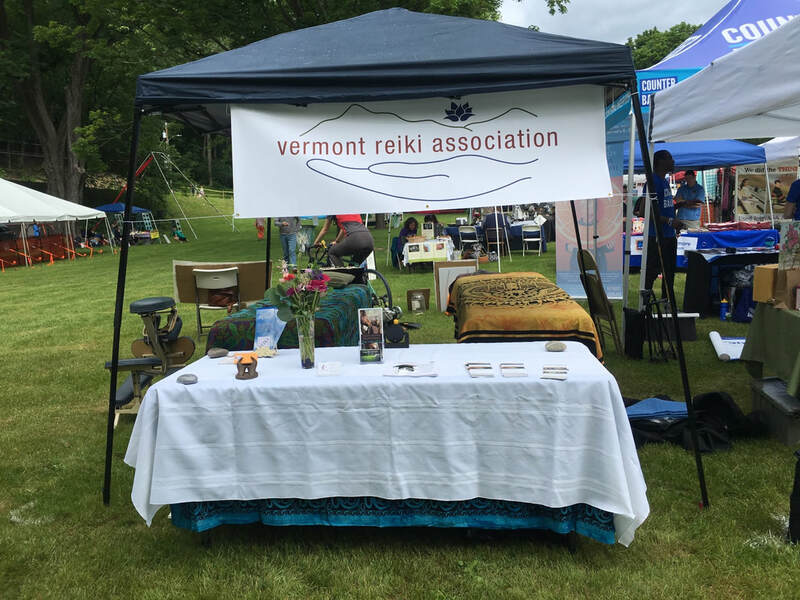 Many individuals, teachers, and practitioners throughout Vermont are hosting events, coordinating activities, and bringing Reiki to people in all parts of our state. While these events are not sponsored by the VRA, as a service to our members, we provide calendar listings on request. If you would like to submit an event to the calendar, read our policy here.